The Rural Electricity Agency (REA) yesterday in Lagos said about 80million Nigerians lack access to grid electricity in the country. Mrs. Damilola Ogunbiyi, Managing Director of the agency disclosed this at the Nigerian Off Grid Investment Opportunities Workshop organised by Energy Mix Hub, a subsidiary of energy investment facilitation company, Energy Mix Limited. According to her, “Up to 83.6% of the population has access, while only 39.1% of the rural population did. Levels of access to electricity also vary between the states. She also revealed that the nation’s access to electricity is still challenged because of inaccurate data from power distribution companies on the exact number of metered customers. She added that power distribution firms have conflicting figures from what the Nigerian Electricity Regulatory Commission has. According to her, access to electricity is also challenged because the cost of grid extension is greater than revenue achievable, especially for small communities. She however said her agency is currently pushing for solar home systems through which millions of Nigerians could have access to reliable light and power from the private market. 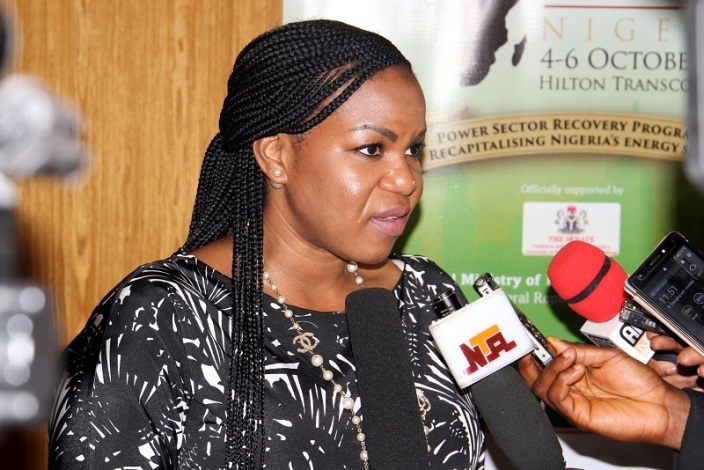 She also said the agency would exploit the mini grid regulation designed to accelerate electrification in areas without any existing distributed grid and in areas with an existing but poorly electrified or non-functional distribution grid.